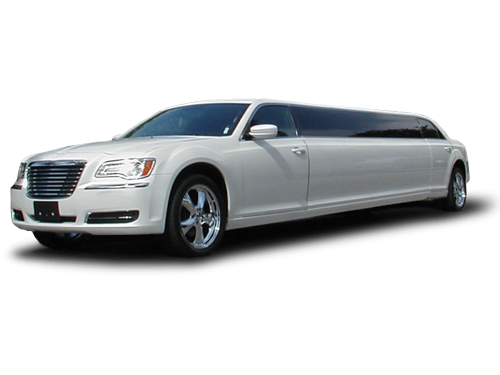 North Hills Transportation™ Raleigh's Limo Service is committed to providing its clients with world-class service unparalleled from that of any other North Carolina Limo Service that is providing luxury ground transportation services. 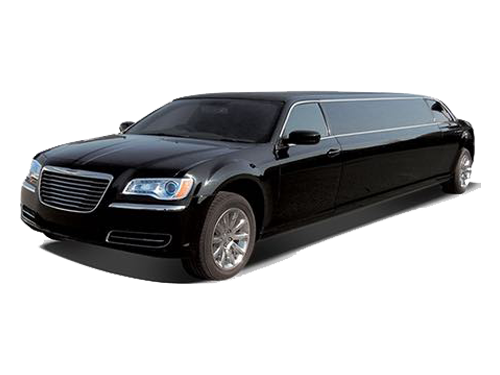 As a North Hills Limo Service, North Hills Transportation™ has been recognized as the premier provider of personal and corporate Triangle Limo Service transportation in Raleigh. 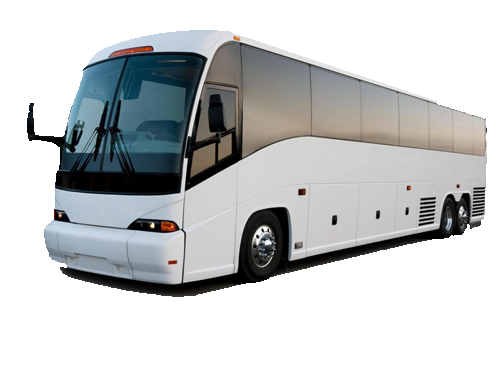 North Hills Transportation™ believes in building strong, long-term relationships with its clients. 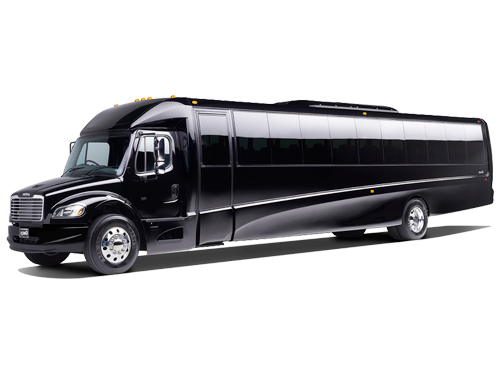 Our Limo Service approach to every trip is to execute it perfectly to exceed our client's expectations of reliability, quality, safety and professionalism. 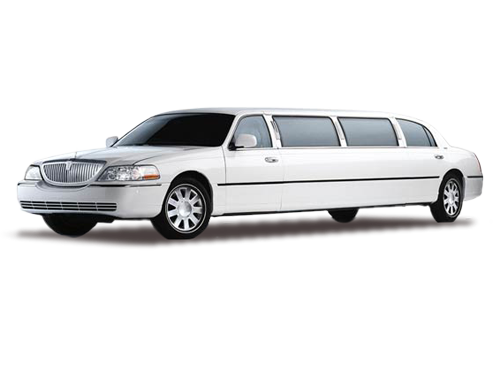 North Hills Transportation™ continues to go above and beyond in services it provides its clients offering Limo Services that are stylish and meticulously maintained for the best experience possible and our expert chauffeurs are courteous and knowledgeable and will always treat you and your passengers as VIPs! 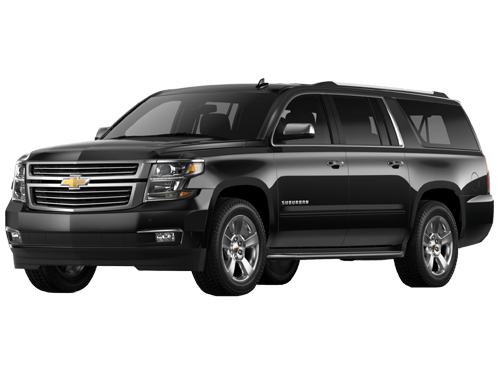 Our Limousines and luxury sedans are a cost-efficient source of transportation for any event. North Hills Transportation™ is available full-time 365 day a year, operating day and night to meet almost all of its clients' needs. North Hills Transportation™ has come to recognize the importance of being a contributor to the Go Green movement. This allows those who are advocates of the green movements to continuing utilizing ground transportation service and still remain strong supporters of the green movement and to their commitment to a cleaner and more sustainable environment. 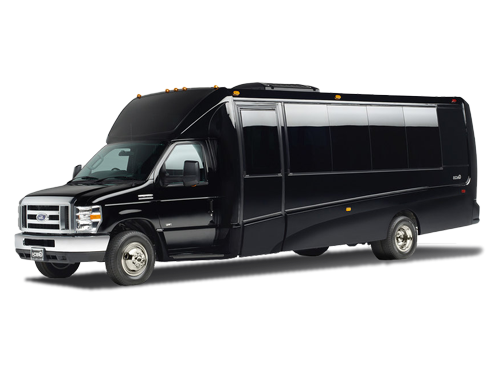 You can count on North Hills Transportation for all your ground transportation needs. 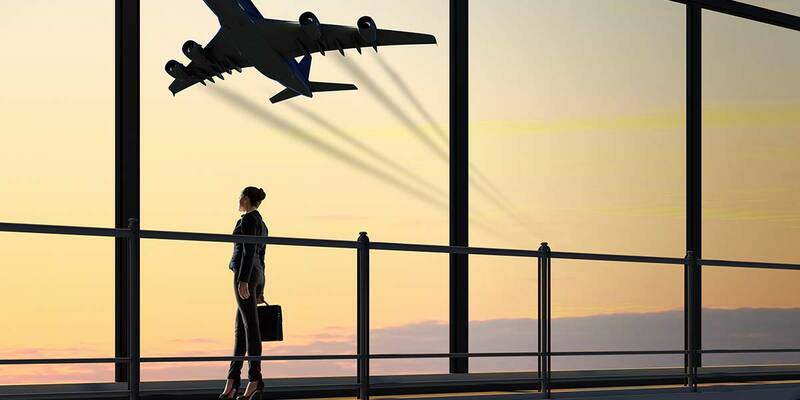 Our professional sales team and experienced dispatchers are always ready to help you with your reservation. 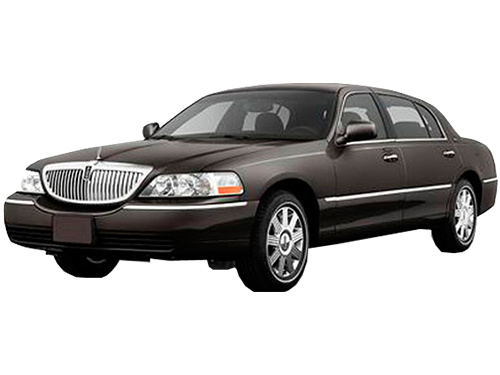 Whether by phone or email, you can contact us anytime to make reservations for our luxury Raleigh car service. 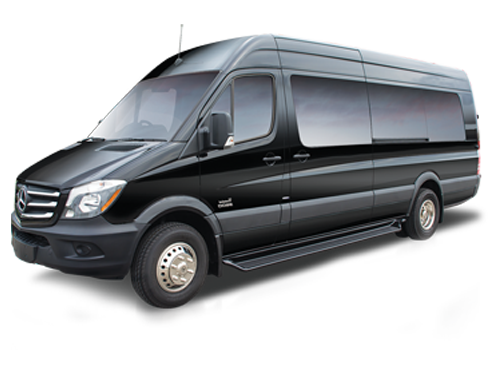 North Hills Transportation is committed to offering the very best transportation services. 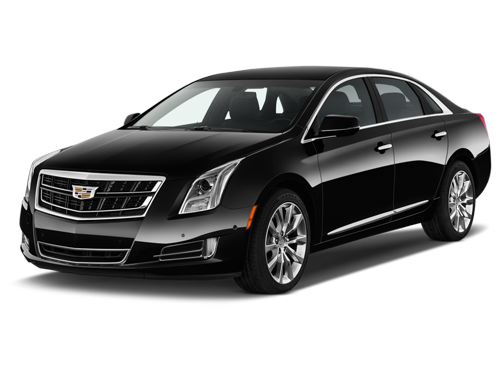 You will be pleasantly surprised by our friendly customer service who will strive to turn your every ride into an unforgettable experience. The best transportation experience of your life. 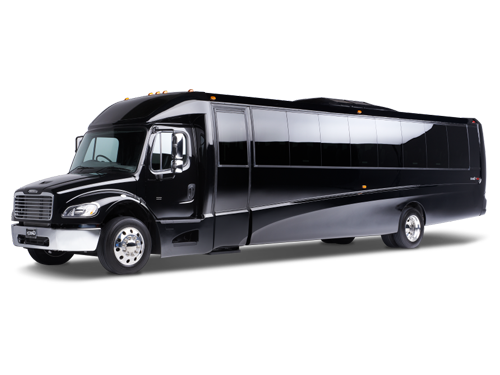 Let North Hills Transportation help make your events truly memorable. 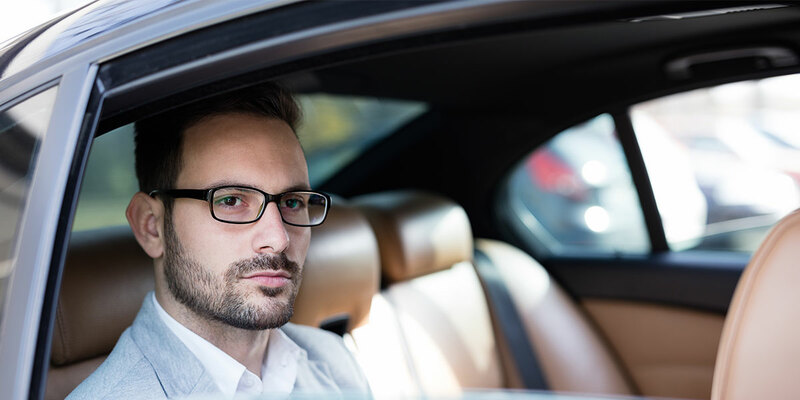 Our chauffeurs are always ready to cater to your every need.